11 Kms. from Airport, 10 Kms. from Railway Station. Hotel Radha Park Inn is close to Chennai trade centre, Industrial Areas and 15 minutes to the Airport. 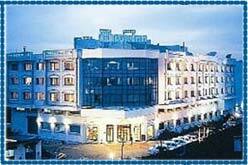 The Radha Park Inn hotel belongs to the hotel chain of Sarovar Park Plaza group of hotels. 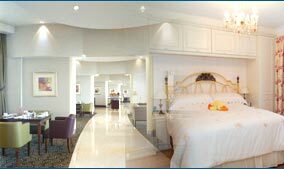 One of the most popular 3 star hotel in Chennai. Hotel offers guests with the pleasure of a stay in one of the most towering Hotels. Geoffrey's, the pub, is a major attraction for the city's young socialites. Café in the Radha Park International hotel offers of a menu, which combines 2000-year-old south Indian recipes with western, Chinese & other Asian meals. 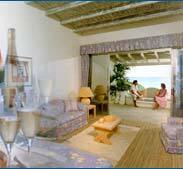 Hotel offers 91 fully air-conditioned rooms and suites. All rooms in the hotel are decorated with highly modern gadgets. All the rooms are equipped with CCTV, mini-bars, STD and ISD direct dialing, and 24-hour room service is available. A travel desk, laundry, safe deposit lockers, money exchange, doctor on call, health club, etc are few of the amenities which are also available in the hotel. 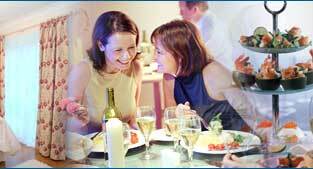 Gymnasium, Geoffreys - The Pub, Business Centre, Banquet & Conference Facilities, Fitness Centre, 24 hrs. Room Service, Telephone, Colour TV & Satelite Transmission, Room safe, Mini Bar, International direct Dial Service, Doctor on Call, Laundry, Money Changer, Safe Deposit, Valet, Travel Desk Service, Car rental.